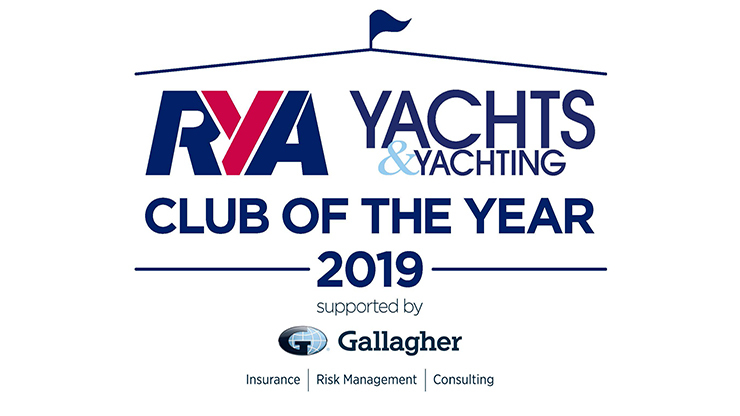 Felpham Sailing Club are extremely proud to announce to our members and friends that we have been selected as a finalist in the RYA Club of the Year Awards – the winner of which will be announced at the Dinghy Show at Alexandra Palace in London at the beginning of March next year. The RYA Awards Panel selected a finalist for each of the 10 RYA regions and Felpham are delighted to have been selected as a finalist for the London and South East region. Seasoned members of the club will remember that we were in the running for the award a few years ago. Well, that’s all in the past now and we can look ahead and hope to reach the top step of the podium this time around. We all know how great our little club is – and how we manage to do what we do through voluntary help is nothing short of amazing. It’s down to everyone who helps pick up glasses, pull boats up the beach, fix a leaking tap, buys fuel for the safety boats, pumps up the marks, goes out racing, supports our social events, bakes cakes…. the list is endless. We’d love you to help a little bit more…. all the finalist clubs have now been put through to a public vote so this is where we need you to give us a little extra push towards the finish. If you head over to the RYA website you can read more about this prestigious award and also find the link to vote for Felpham. Thank you very much for your support of the club (and hopefully a vote – or two). And don’t worry if you don’t vote right now – we’ll no doubt be reminding you over the next few months! Thank you in advance for voting for us and please feel free to share the link with your friends!